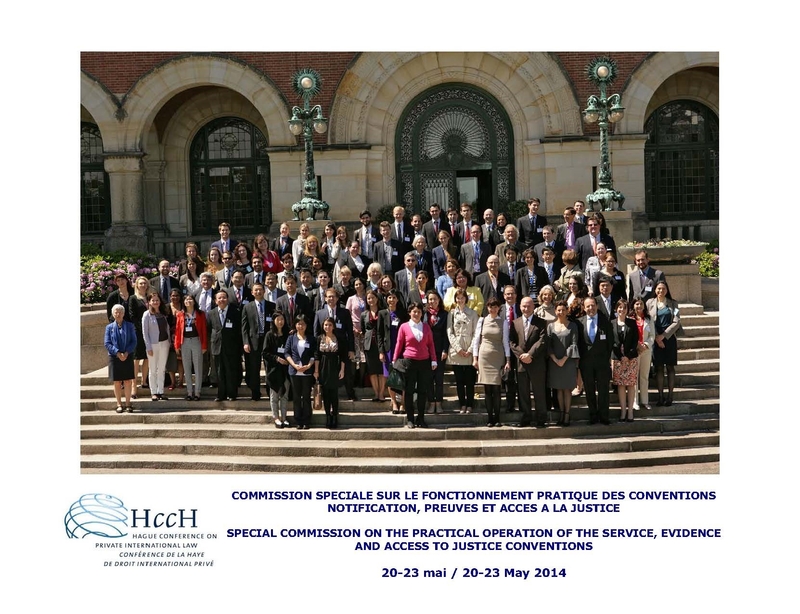 A meeting of the Special Commission on the Practical Operation of the Service, Evidence and Access to Justice Conventions concluded today after four days of constructive discussions among some 130 experts representing 53 States and several international governmental and non-governmental organisations. 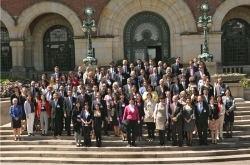 The agenda covered a range of issues relating to the three Conventions, which establish a worldwide regime to facilitate co-operation in international civil procedure. Experts considered draft new and revised editions of the Handbooks on the Service and Evidence Conventions, as well as measures to further improve cross-border judicial and administrative co-operation in civil and commercial matters, including the use of electronic means of communication. The meeting provided a unique forum for authorities of the various Contracting States to share concerns and experiences in relation to the interpretation and application of the Conventions. The Special Commission last met in February 2009 (see here). Since that time, the use of information technology in civil procedure has become more widespread, particularly with regard to e-service and the taking of evidence by video-link. Recalling that the use of information technology is consistent with the framework of the Service and Evidence Conventions and that it can facilitate their operation, experts unanimously recommended that an Experts' Group be established to investigate issues that may arise with the use of technologies such as video links, and invited the Permanent Bureau to continue monitoring developments in the area of service by electronic means. Experts also agreed to a process for finalising a new edition of the Evidence Handbook and an updated edition of the Service Handbook, acknowledging their utility to users of the Conventions. It is expected that the Handbooks will be finalised in the near future, subject to their endorsement by the Council on General Affairs and Policy of the Conference at its next meeting in April 2015. The Conclusions and Recommendations of this meeting can be downloaded here.